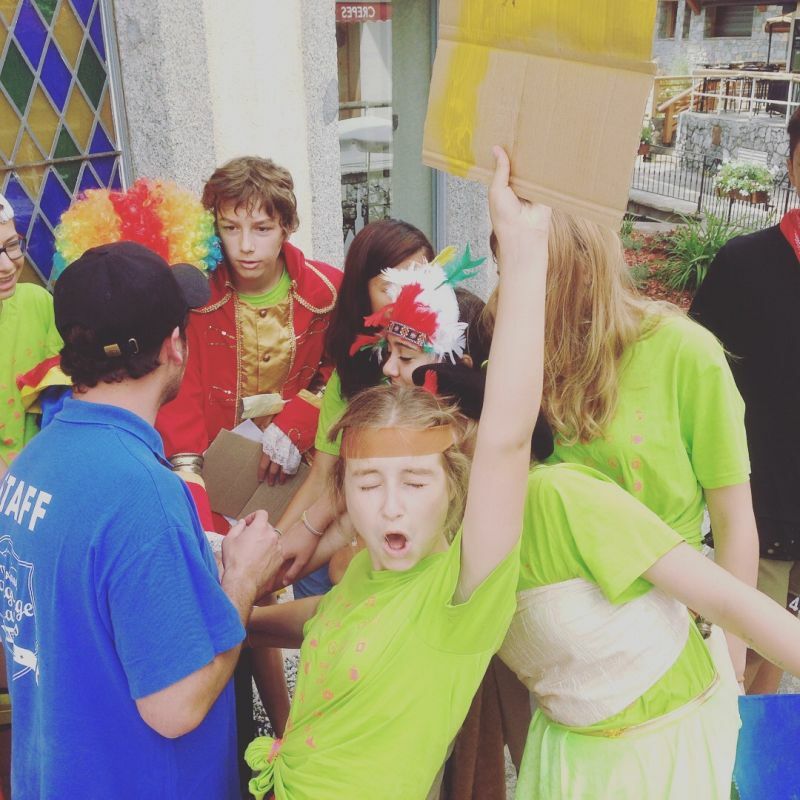 Interested in French International Language Camps? 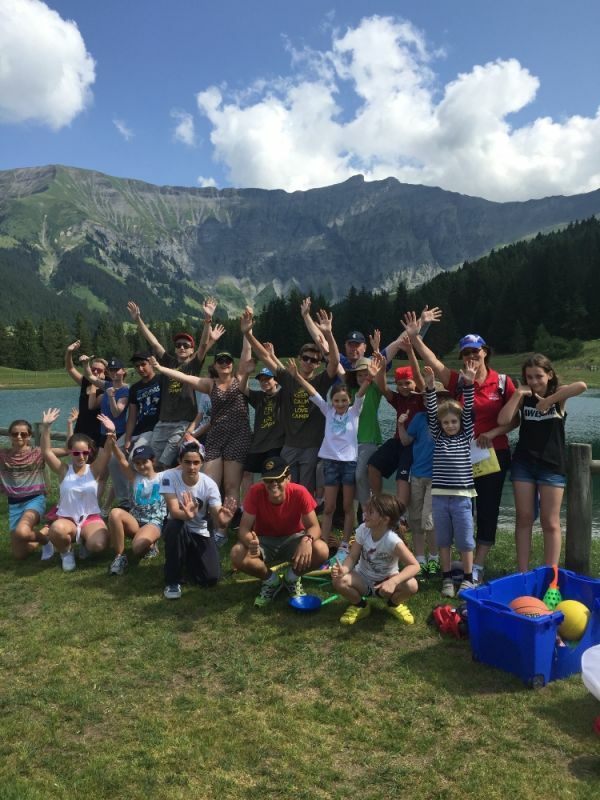 Summer and Winter language camp in the French Alps with fun French lessons and sports activities. 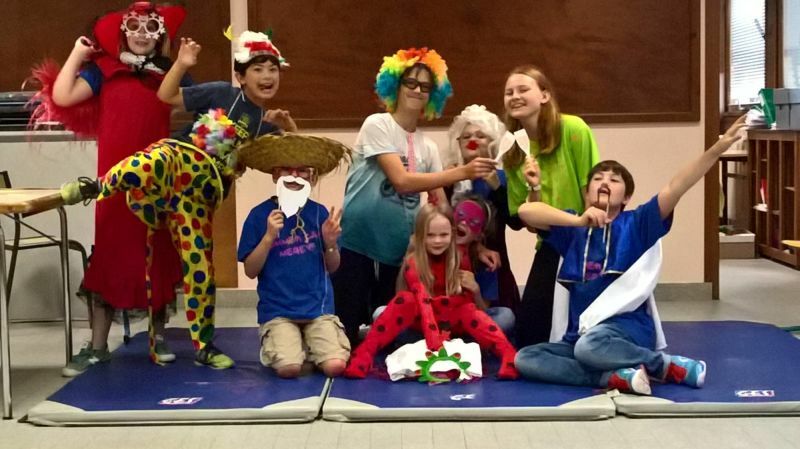 We are unique in that we also welcome French children to learn English so all activities are done together giving them opportunities to communicate. 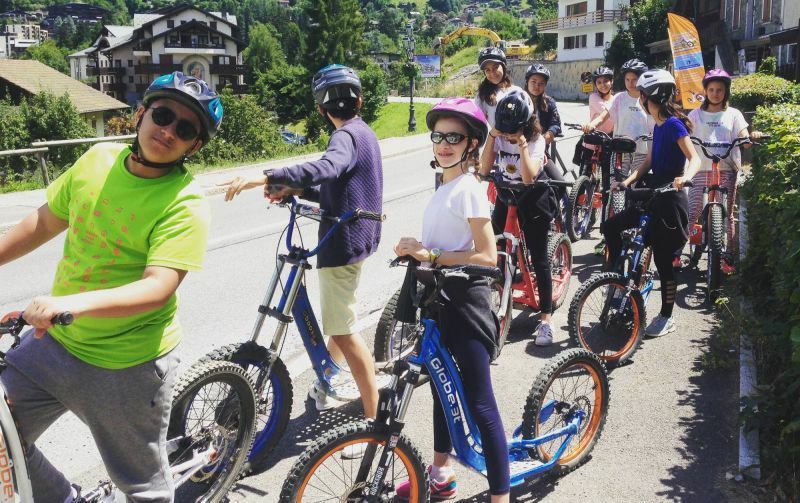 The students come from all over the world and are staying in one of the most beautiful hotels in Megève. 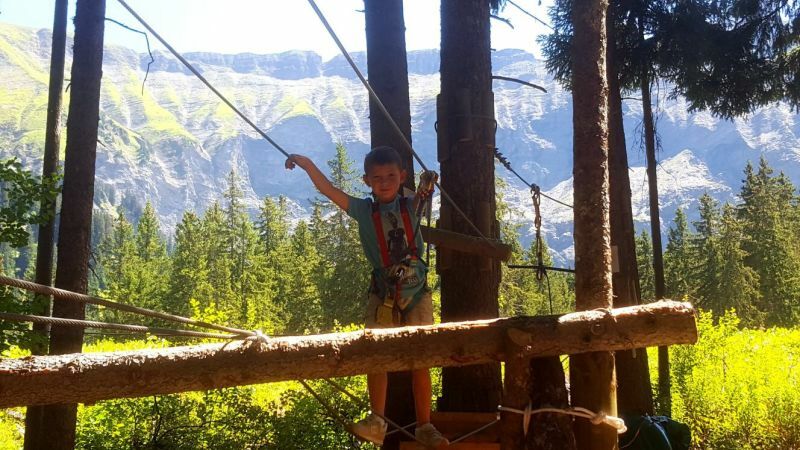 "Excellence, security and Fun" The International Language summer Camps in Megève are an opportunity for children from 6 to 17 years to spend their vacation learning while having fun.The excellence of the program, the great experiences and the safety of every child have made International Language Camps famous. Live your holidays to the fullest by making new friends, sharing a thousand and one activities, and making nature a passion! 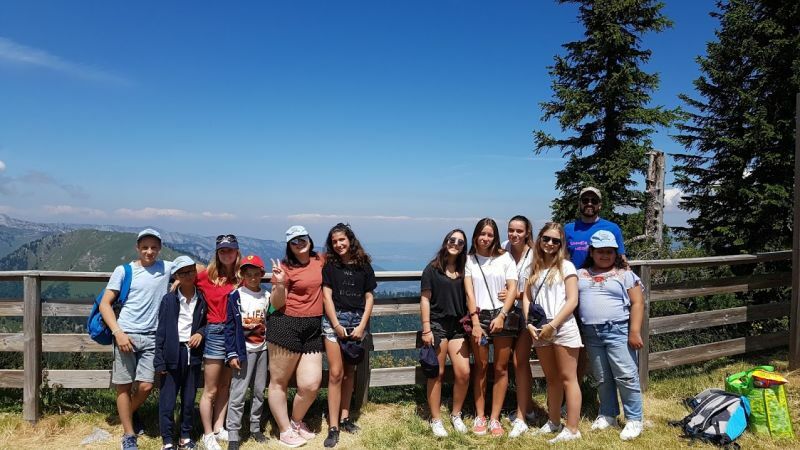 School is finished but at International Language Camps learning even during the holidays is a pleasure, as the method of teaching is stimulating and fun! 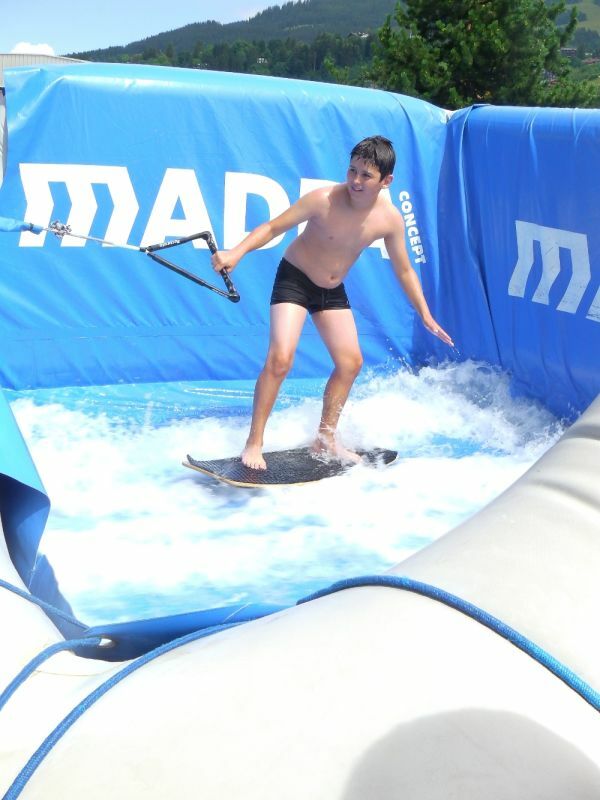 This camp is designed for the young ones who are leaving home for the first time. The counselors are specialized in looking after this age group and making sure they feel comfortable and confident. 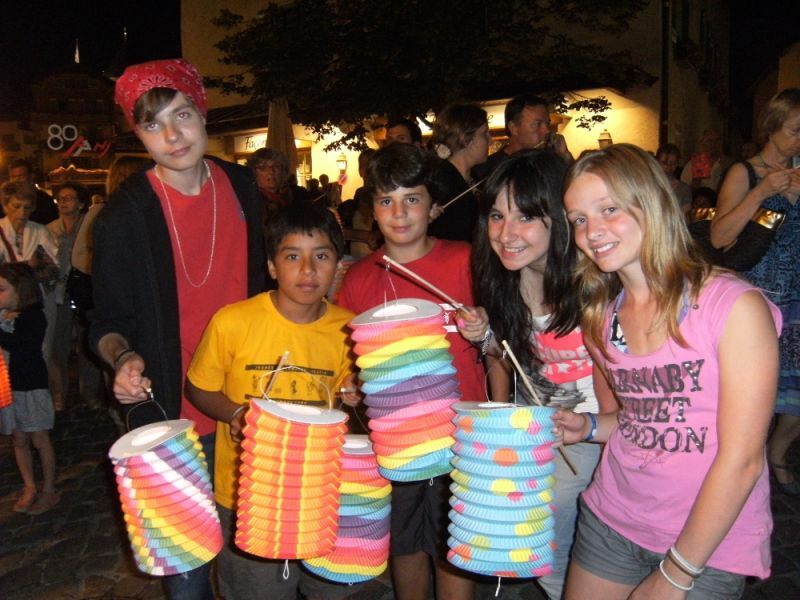 This program features activities adapted to the children’s ages with the discovery of new sensations! A large selection of sports and artistic activities is provided in addition to language lessons in an international setting, guaranteeing a varied and unforgettable holiday. Learning becomes a real pleasure! English or French, as a foreign language. Language lessons: 3 hours / day from Monday through Friday. 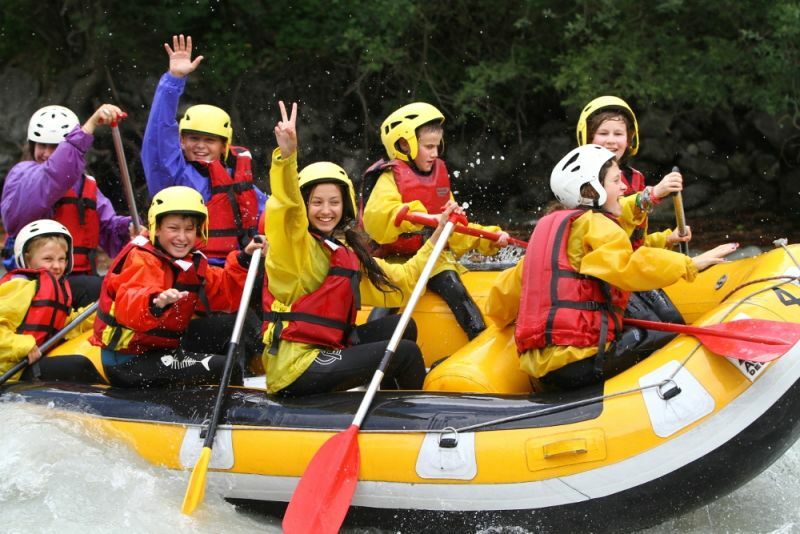 Mountain biking, canoeing, hydro speed, swimming, ice skating, climbing, summer bobsleigh, adventure park in the trees, games, hiking in the low mountains. The last night is reserved for the disco, where the children can dance while sipping their non-alcoholic beverages! 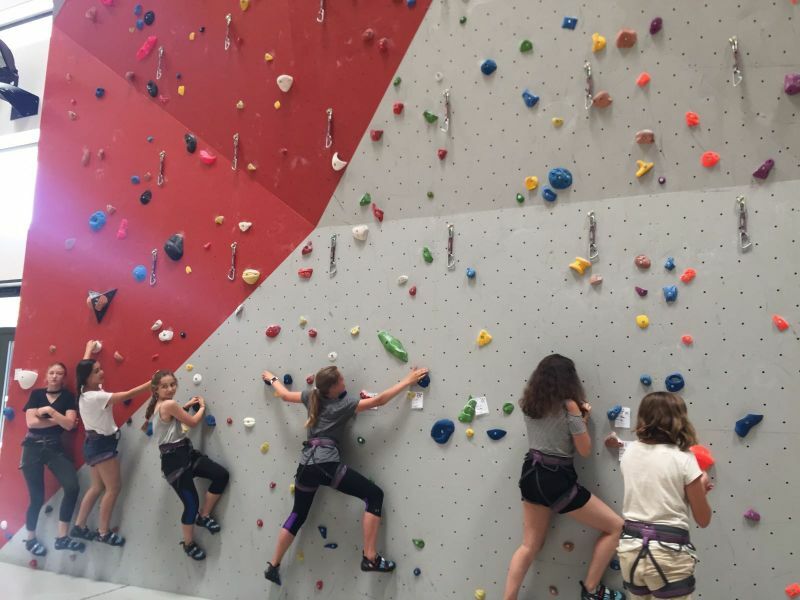 This program is geared toward young adventurers who are intrigued by life in the mountains and curious to discover new experiences. 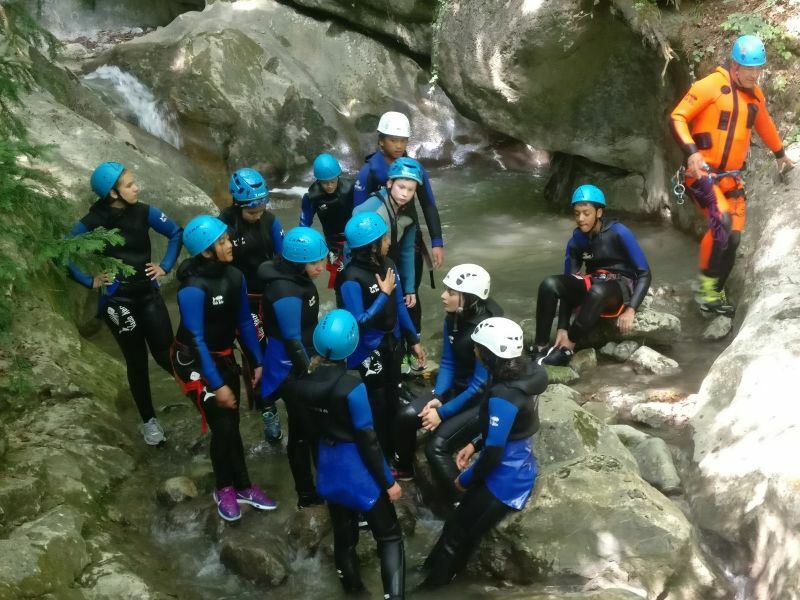 It's perfect for all those who love nature, challenges, and sports who wish to try new experiences with other young people from around the world. 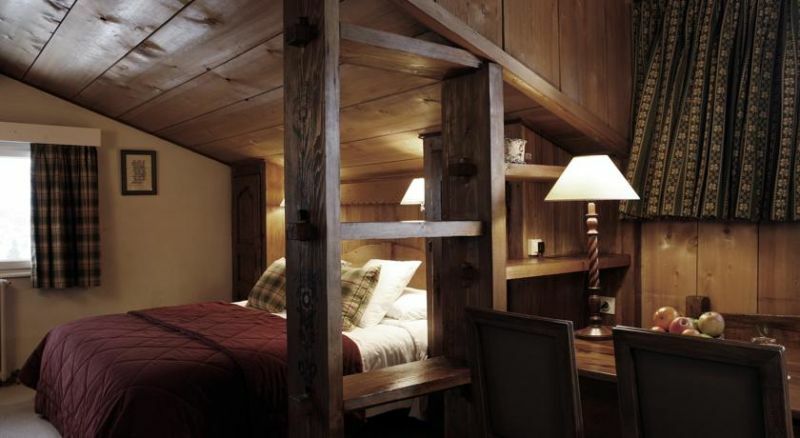 A night in a mountain hut. 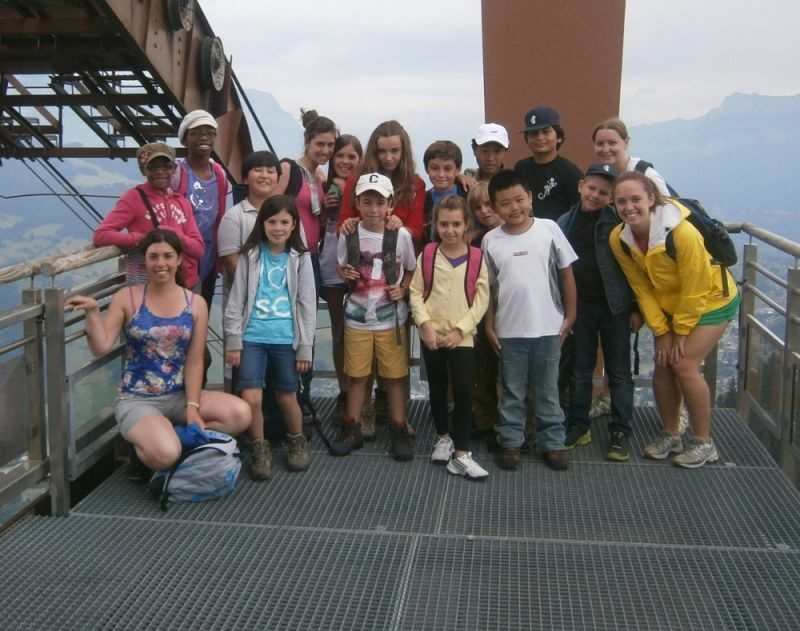 Go to the top of the ‘Aiguille du midi’ by cable car and walk down. 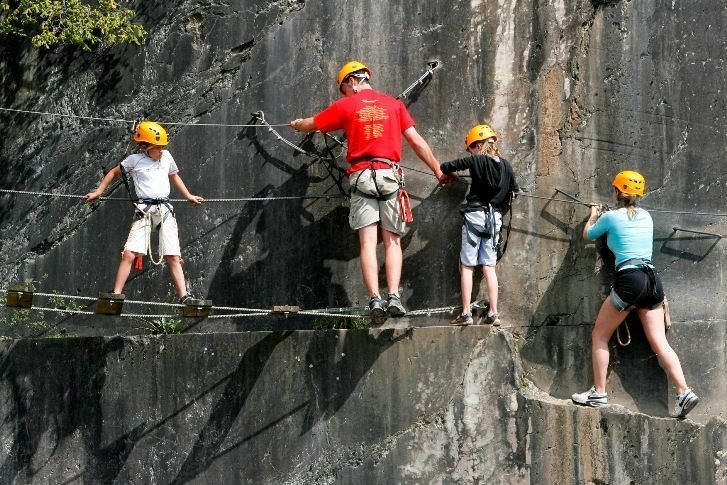 For more than 50 years, the most famous and highest of the Aiguilles de Chamonix has been an essential world attraction. In 20 minutes, the Aiguille du Midi cable car, the highest in Europe, climbs more than 2700m and offers a unique journey from the ground to the sky to reach the panoramic terraces where you can put your finger on the World of the High Mountains. we are happy to announce that Summer Camp Registration is now open for 2019! After a record number of campers in 2018, we are expecting even more this year as we have room to grow. 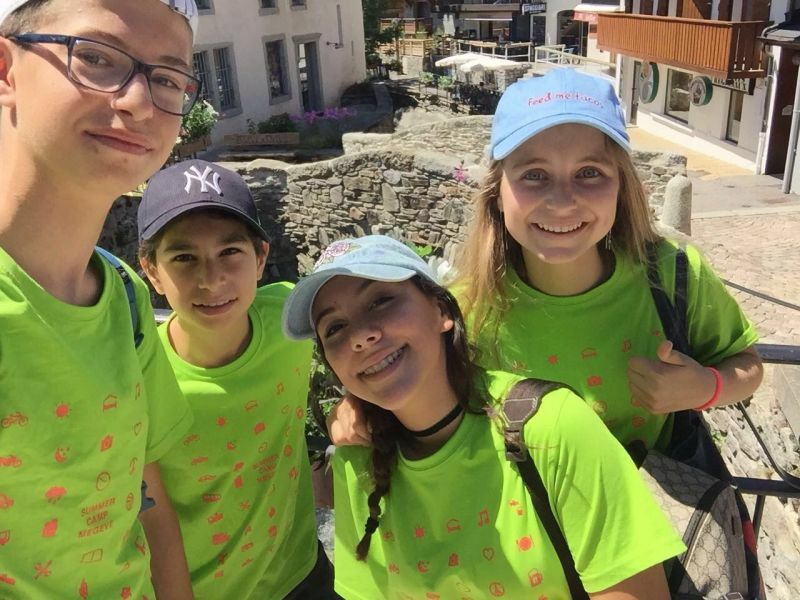 Invite a friend, tell a neighbor, or just make a difference in a child’s life by encouraging and helping them get to International Language Camps this summer. • During some Weeks, campers will have the opportunity to receive tennis or golf lessons from a premier coaching company and manga academy lessons. I believe that the Summer Camp experience can have a life-long impact on a child. 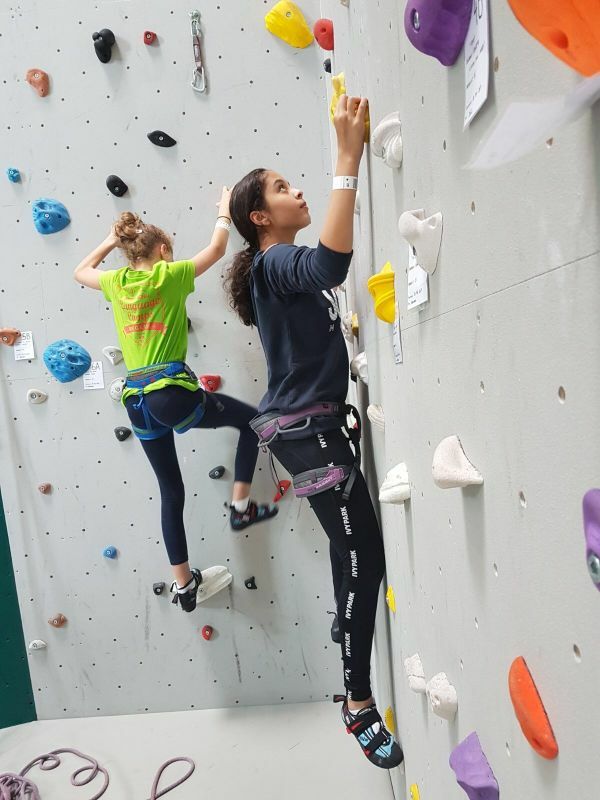 Camp provides a child with opportunities to become more independent, foster their self-esteem, make new friends, learn new skills, and develop an appreciation for the natural world. Our traditional approach combined with a modern facility and a fully qualified, dynamic staff team ensures the highest quality experience for every ILC’s camper. 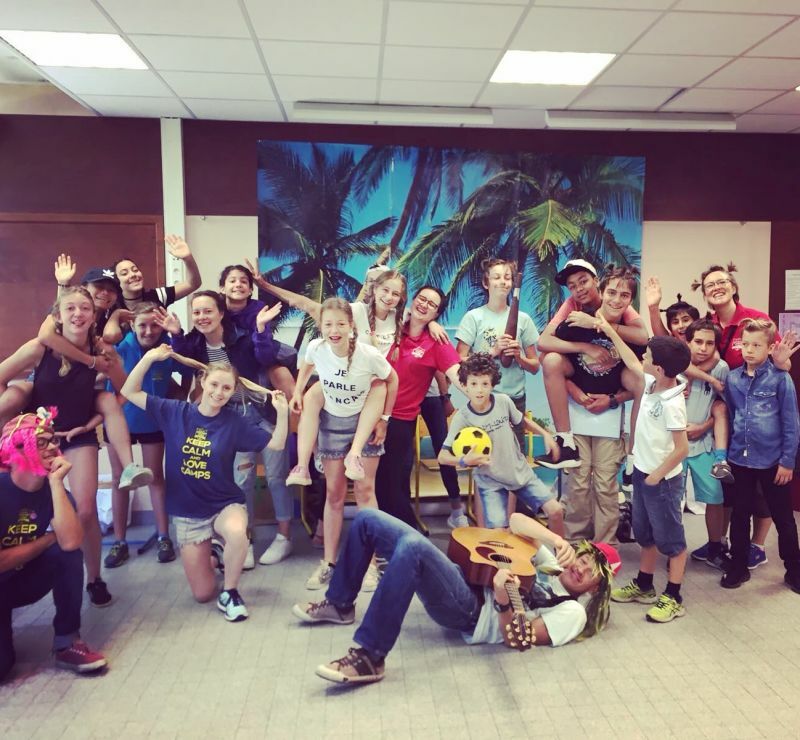 At the end of a week of ILC camp, I want every child to say, "I loved my counselors, I had a ton of fun, I made a lot of new friends from all over the world, I would love to come back and actually it all happened in French!" Thank you for your interest in ILC. I look forward to meeting you in person and answering any questions that you have. 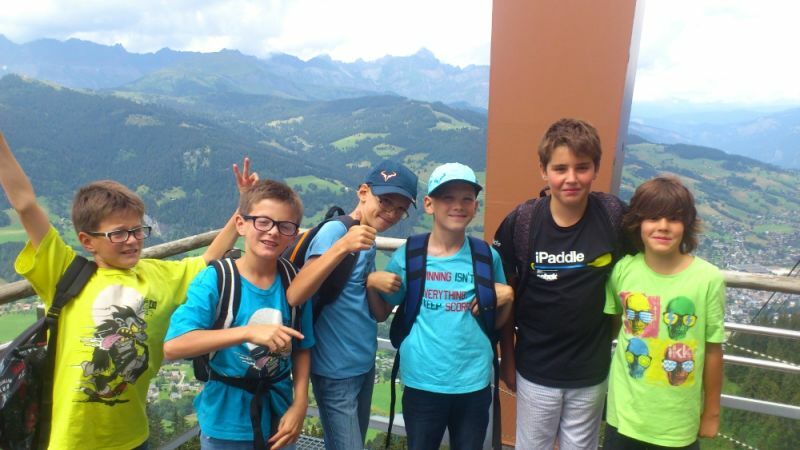 “At ILC Camps, we offer holidays and vacations with a multitude of activities and a complete language teaching program, all in the heart of the French Alps. Children have the possibility to develop their linguistic skills and discover new activities and cultures. Our language programs not only offer an opportunity to learn a foreign language but also encourage campers to discover new cultures, to make new friends from around the world , to value different activities, to learn to live and work with others, to get involved with an international community and, most importantly, to blossom with this success. Parents often ask about the ratio of campers to counselors. While that’s a valid question, the maturity and experience of the staff is of utmost importance. Here are 11 important questions concerning safety at ILC and our answers. 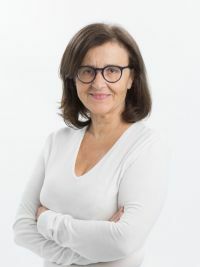 The staff/child ratio is above the current requirement by the French government. We have one adult for six children maximum. How do you select counselors? All our counselors have been carefully selected in accordance with ILC criteria for skills and experience in working with children. Our team members are selected for their experience with children, for their age and their training. They are all bilingual. All the service providers are qualified in their relevant activities (mountain guide, ski instructor…). Our dedicated and enthusiastic team of staff is 100% focused on the safety of the participants and the smooth running of the activities programs. 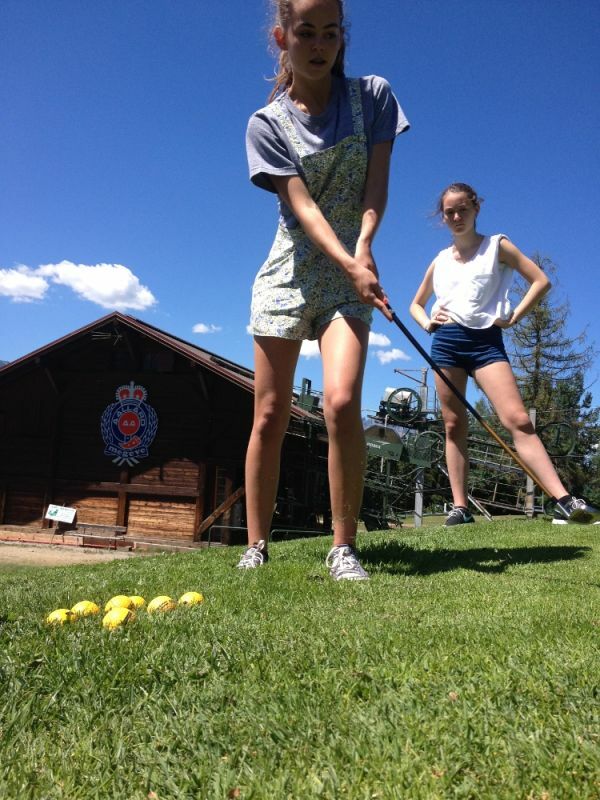 Our staff are typically aged 18 to 28, and are fun, outdoors loving people from all over the world. All activity staff must be able to provide us with a copy of a police statement from their country of origin showing a clean record. Is there medical personnel on the staff? Our camps have a nurse and we have a doctor just near the camp. In the event of illness or accident, we are only minutes away from our doctor. 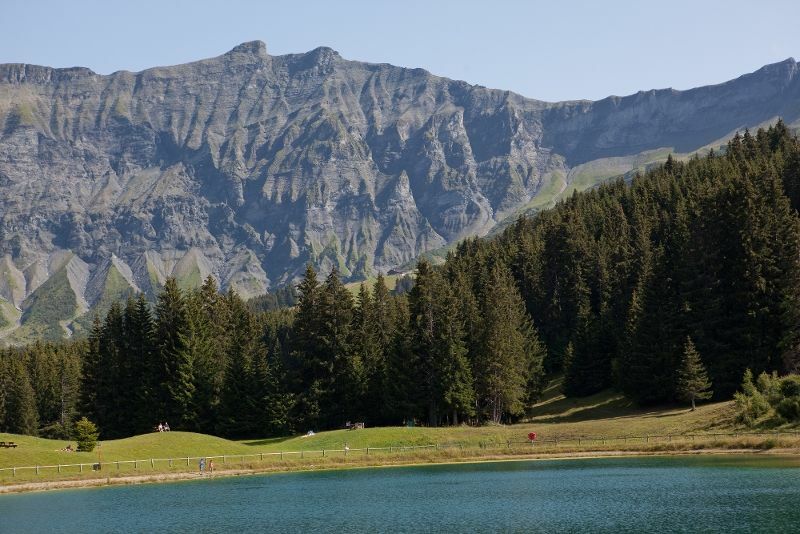 We have a hospital in Sallanches only 15 minutes away or just 5 minutes by helicopter. Our company, our team and the participants are covered in case of: accident, civil responsibility, defense and assistance. Personal effects of minors are not covered (send clothing which is not expensive and not easily soiled). Repatriation of minors is not covered. We recommend you take out repatriation insurance. Sports and activities are practiced only in suitable conditions and we are well informed of any weather condition changes. If necessary we modify the day’s program according to the weather conditions. ILC has been operating since 1994. The resort of Megève became the main base of ILC, a French ski resort with an international reputation. 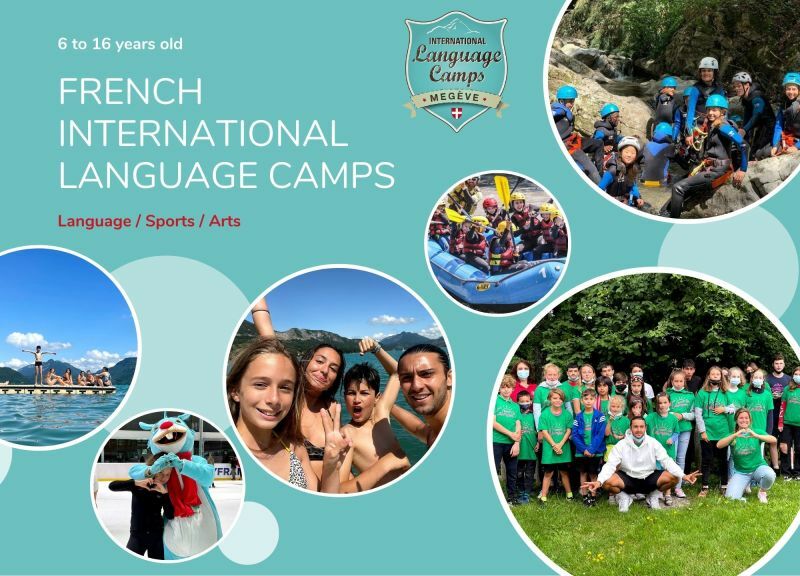 International Language Camp is a French Camp for children and teengers from 6 to 17 years old from all around the world. 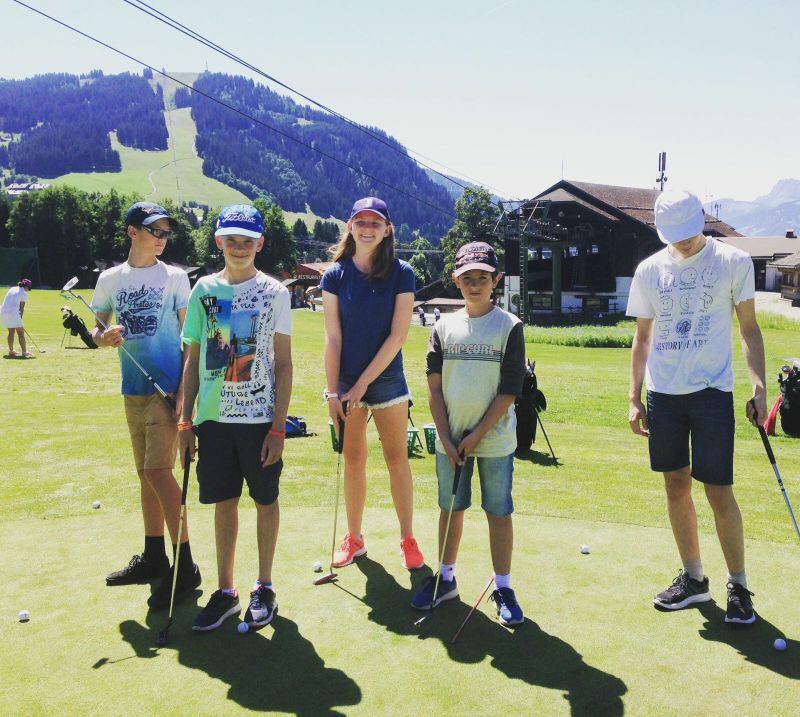 We are convinced that our camps are the best place to enjoy summer and winter vacations, Megève, a French si resort with an international reputation. We are the only camp organizers to propose accommodations of this quality. Our aim is to teach languages to children so they can progress and enrich their vocabulary while enjoying learning. Participants have the opportunity to develop their linguistic skills and discover new activities and cultures. 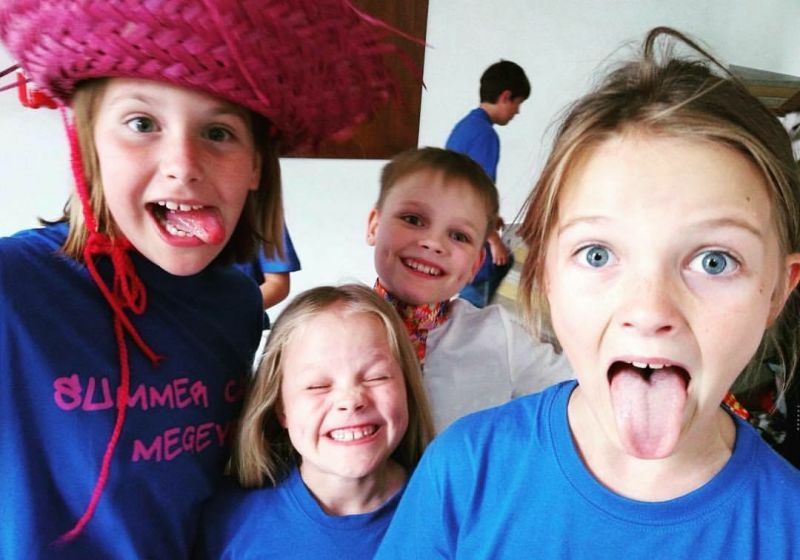 Our language and summer camp programs encourage campers to make new friends from around the world, to value different activities, to learn to live and work with others, to get involved with an international community and, most importantly, to blossom with this success. February 5, 2018 - What do we do when we’re not at camp?